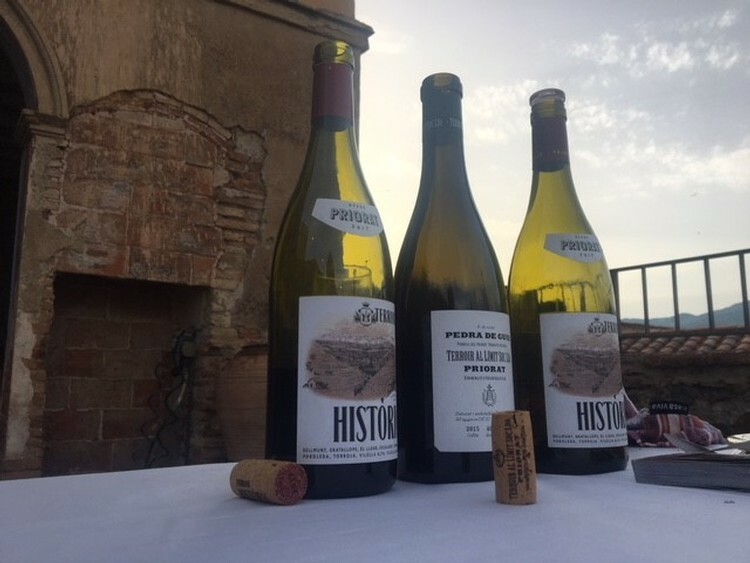 Early July, my family and I travelled to Torroja del Priorat in the province of Tarragona, located in the heart of the Priorat wine region of Spain. 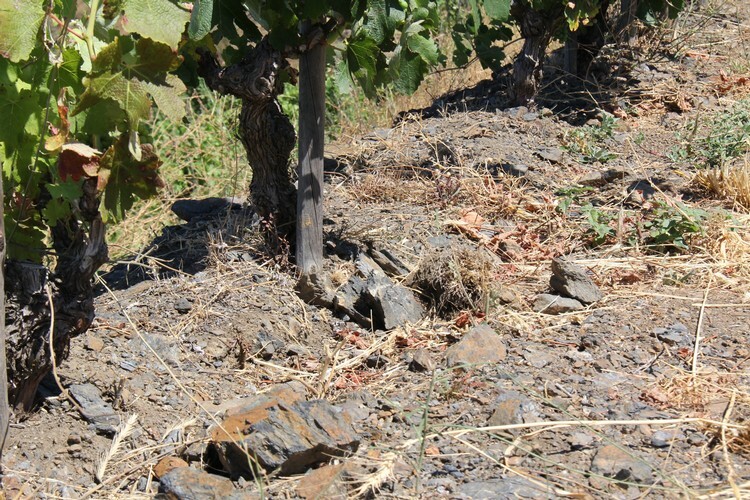 We were blown away with the beauty of this area as well as the challenging growing conditions of the vineyard sites. 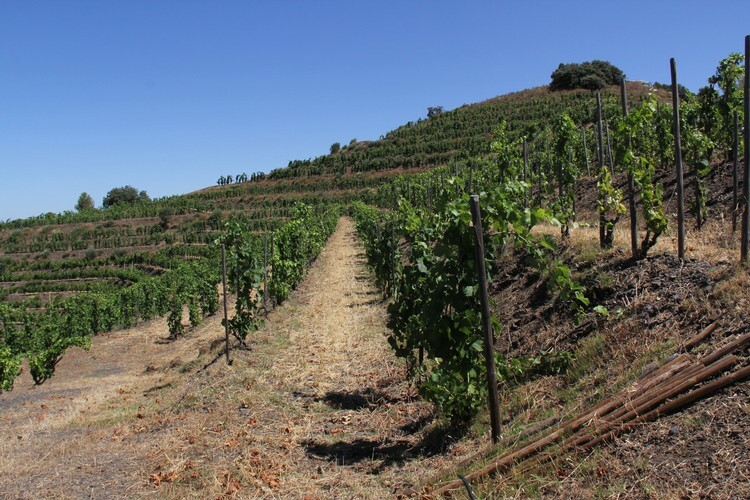 The vineyards are mainly located on terraced hillsides trained in a gobelet (bush vines), while some of the newer vineyards are trellised. 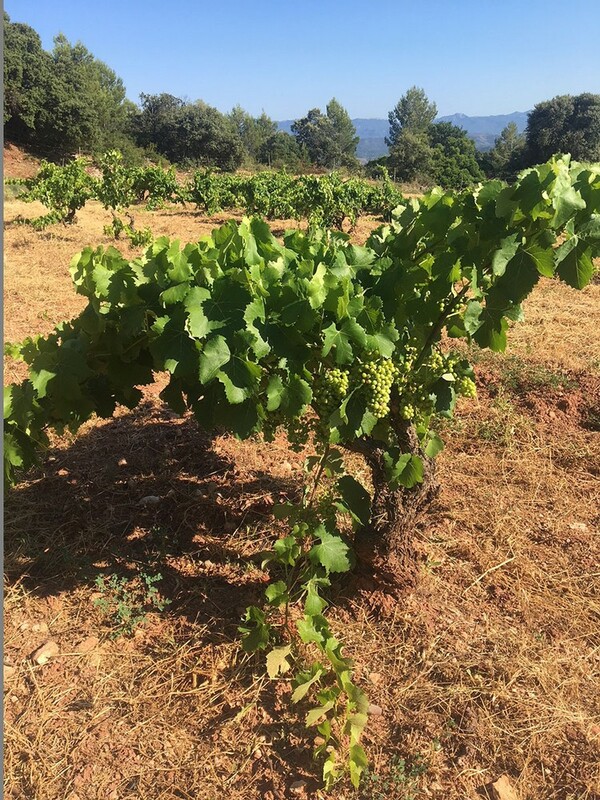 The vineyard sites can be found planted between 100 - 700 metres above sea level. The main red varietals grown in this area are Grenacha (Grenache) and Carineña (Carginan) along with some Cabernet Sauvignon, Syrah and Merlot. The soil is quite unique, with reddish and black slate and quartz. 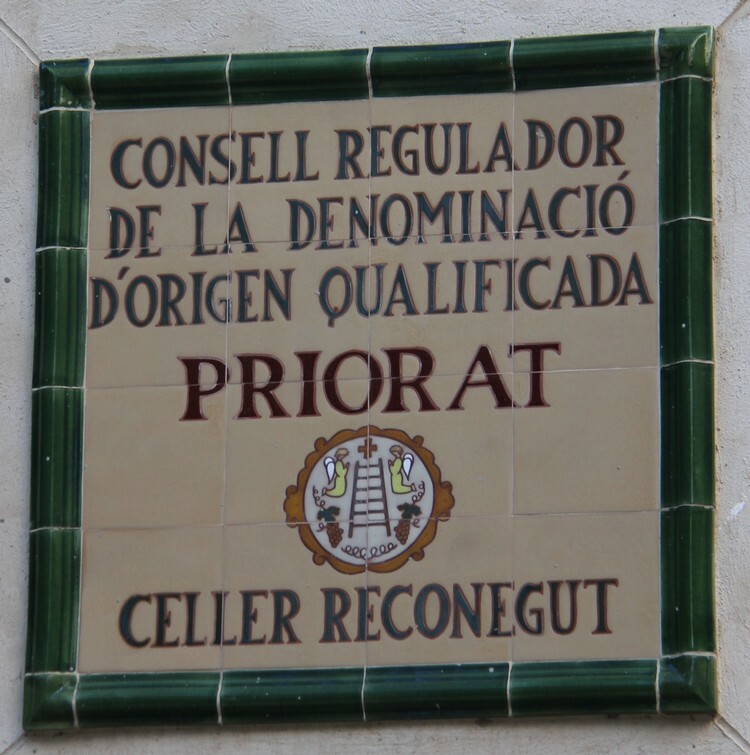 Torroja del Priorat, surrounded by forest and two main agriculture crops of grapes and olives, as well with a small production of hazelnuts and almonds. 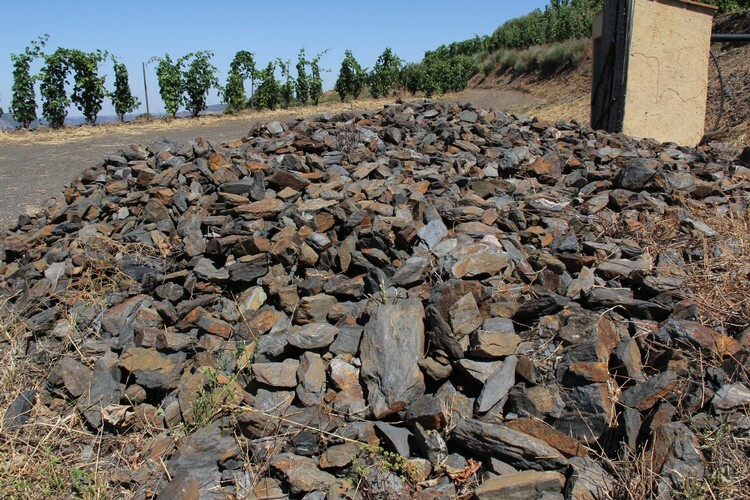 Terroir al Limit vineyard site at approximately 700 metres above sea level. 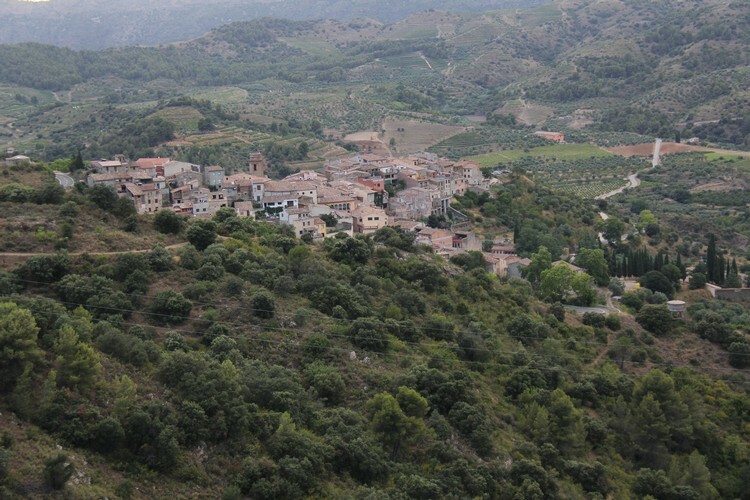 Mas Martinet vineyard located at 700 metres. 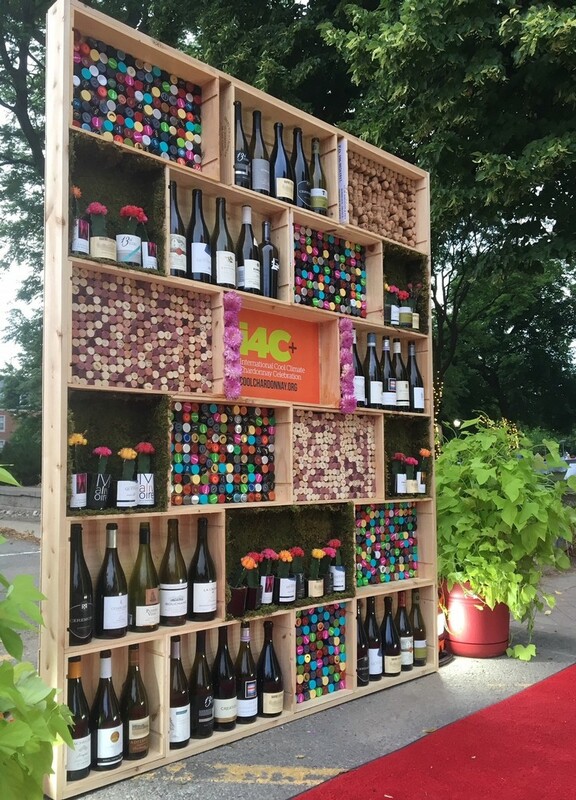 This past July I attended and represented the winery at the International Cool Climate Chardonnay Celebration held in Niagara. 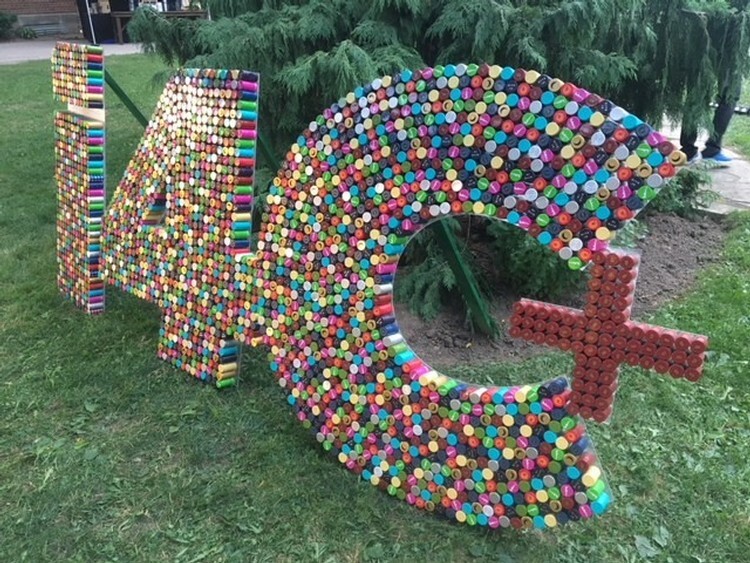 This event celebrates wine, food and learning about this cool variety. There are a number of events that occur throughout the weekend. The i4C commenced with The School of Cool panel tastings. 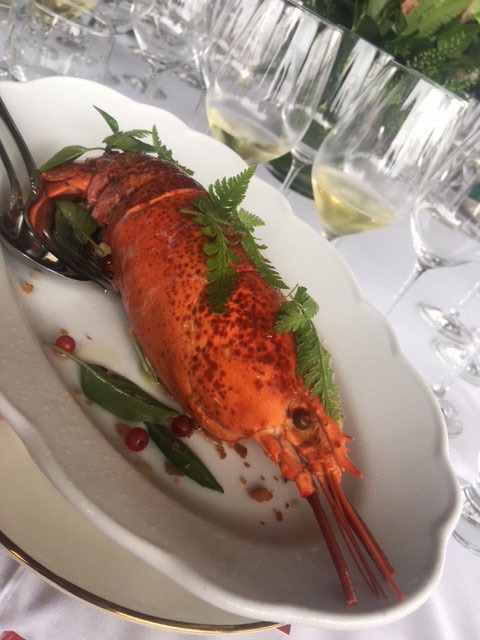 The Reserve Chardonnay 2015 was included in Session 3, Raising Chardonnay. 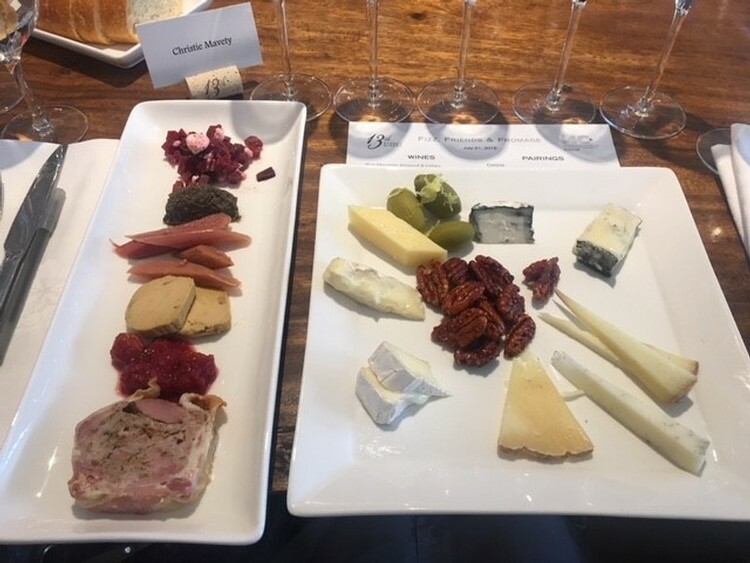 13th Street Winery hosted a lunch, Fizz, Friends and Fromage on the Saturday. 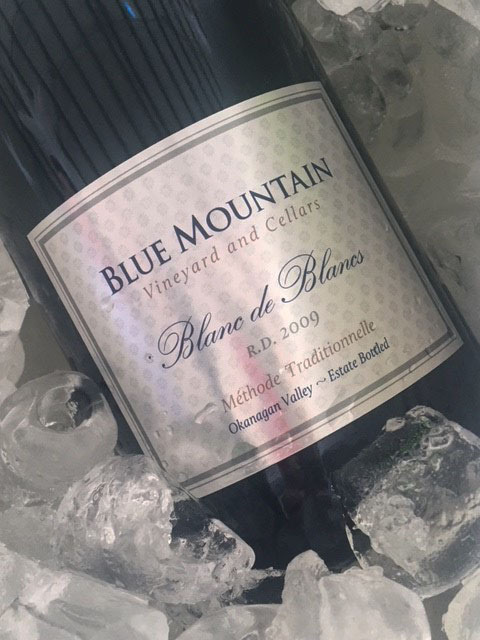 The Blanc de Blancs 2009 R.D. was showcased at the Flights of Chardonnay tasting. 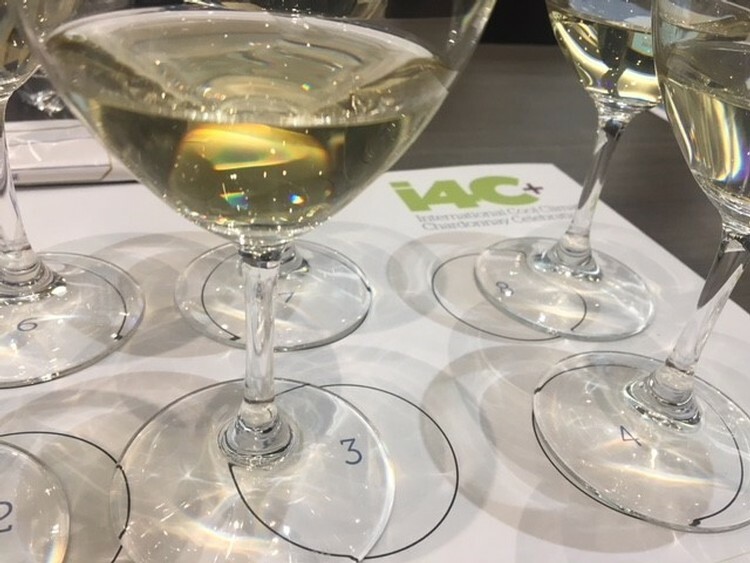 The Cool Chardonnay World Tour Tasting and Dinner was hosted on the last night of the i4C. 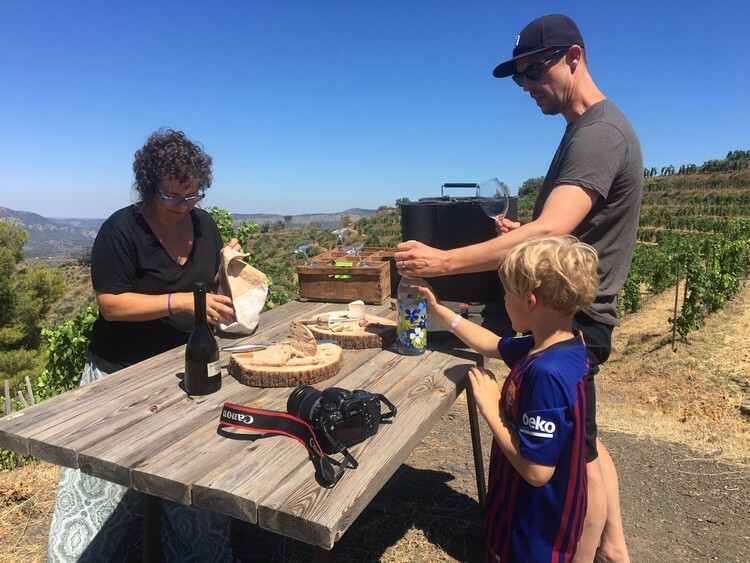 Hidden Bench Winery hosted Bubbles on the Bench as a closure to the weekend festivities. 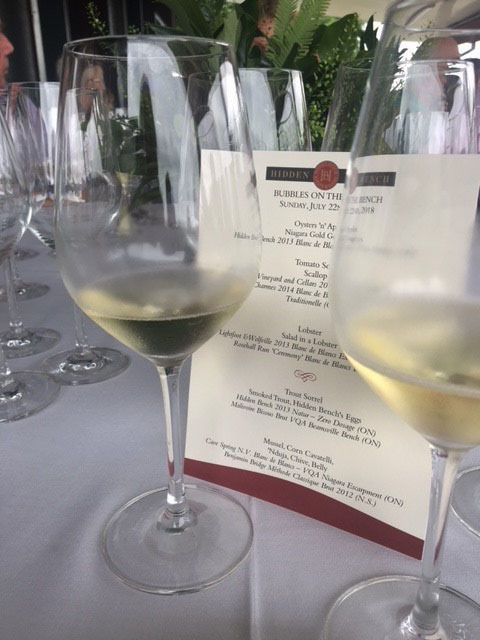 A preview of the Blanc de Blancs 2010 R.D was poured at this event. Look for the release of this wine in October.